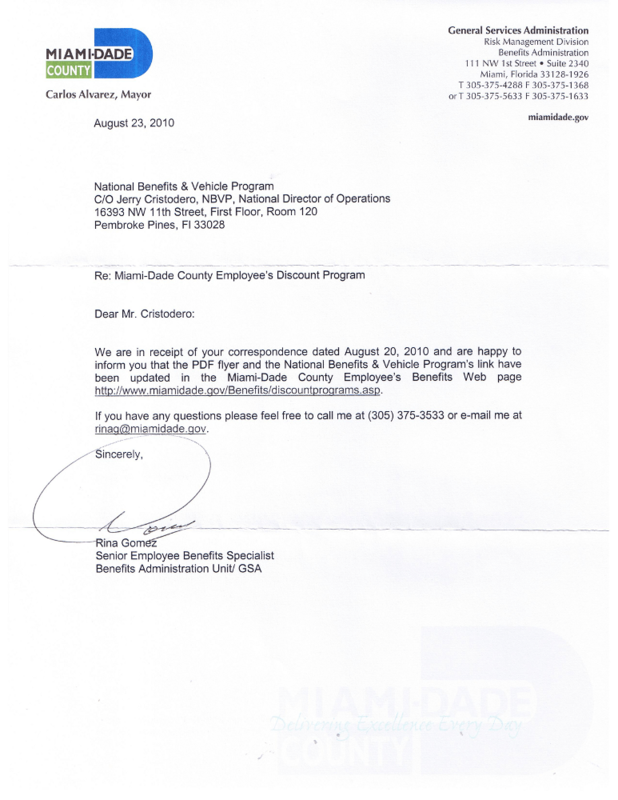 Here is the acceptance letter to the National Benefits & Vehicle Programs for the county of Miami Dade in south Florida. Here is a transcript of the letter. 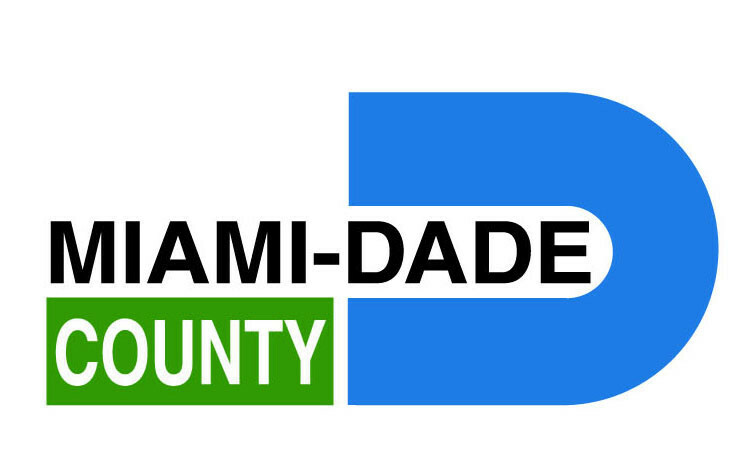 We are in receipt of your correspondence dated August 20, 2010 and are happy to inform you that the PDF flyer and the National Benefits and Vehicles Program’s link have been updated in the Miami-Dade County Employees Benefits web page.